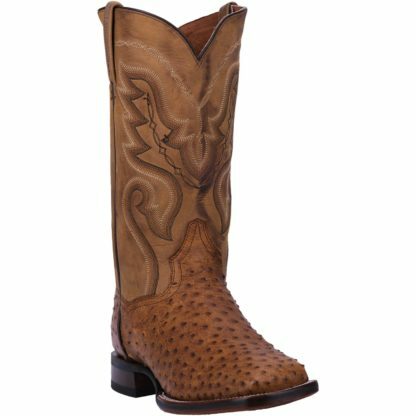 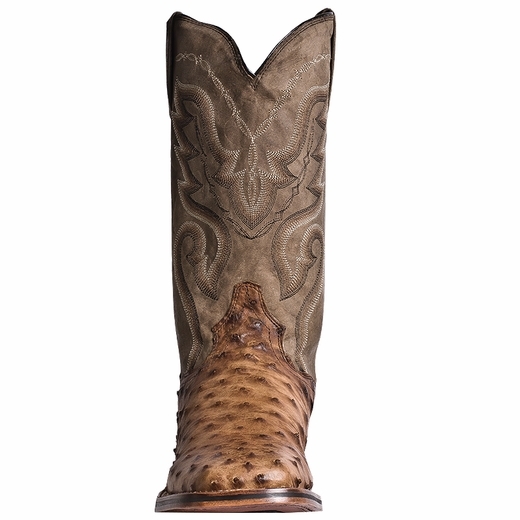 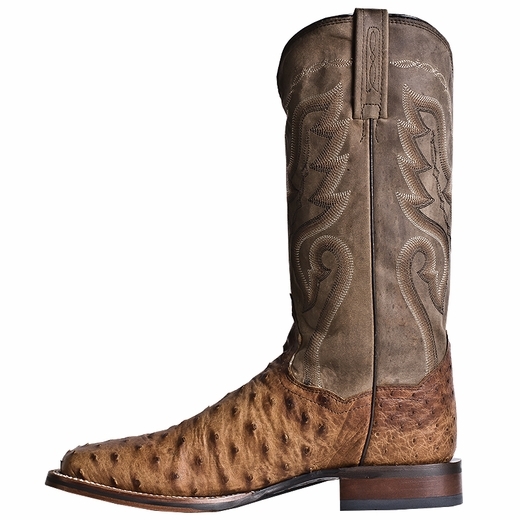 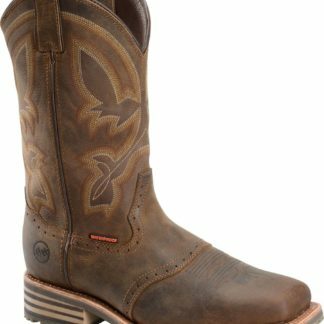 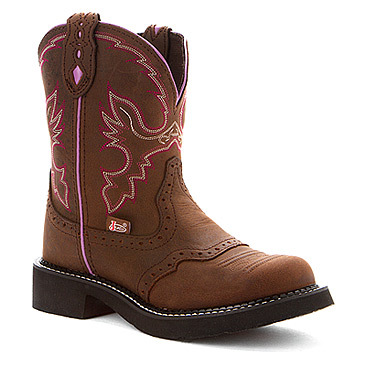 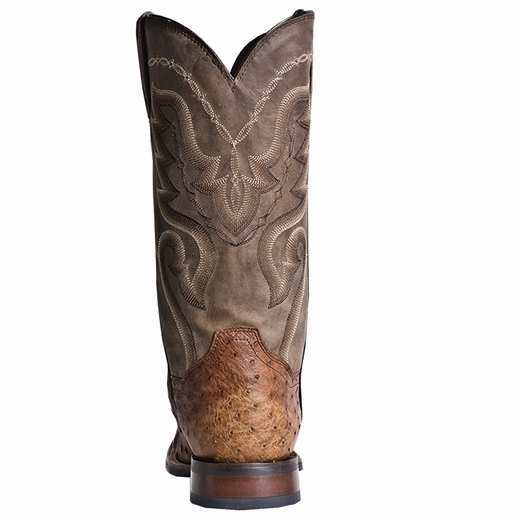 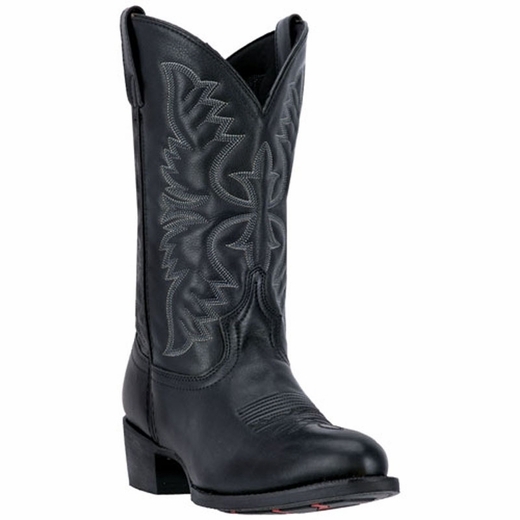 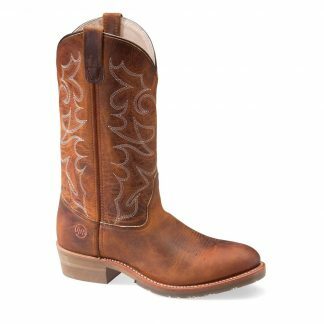 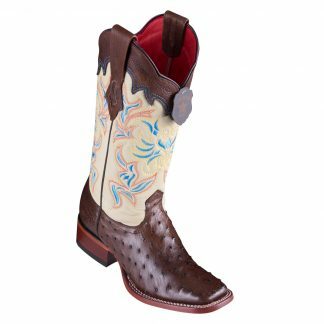 The full quill ostrich foot adds an exotic touch to the classic western style of this Cowboy Certified Chandler boot. 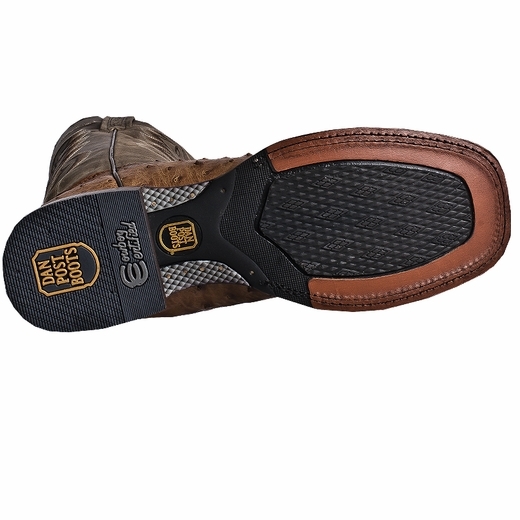 Full leather lining makes it naturally breathable, while an Ultimate Gel-Flex insole adds instant comfort. 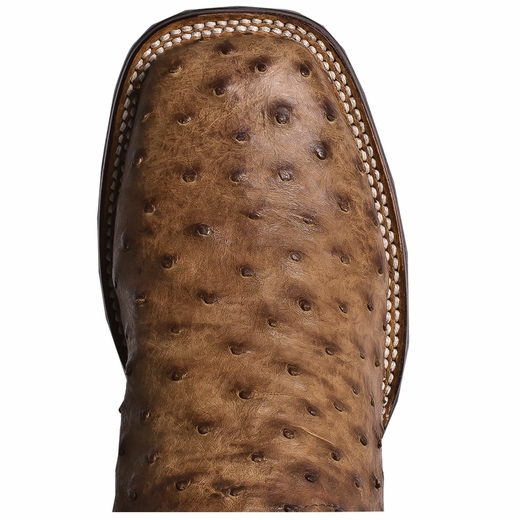 Also features a double-stitched welt and broad square toe.